If you love mixing up your wardrobe with fun accessories to reflect a change in season, then you will love this blog post. Spring is a great time to dress up some of your fashions or add a pleasant pop of color to brighten up your drab attire. I selected a few of my favorite accessories to help you and your garb transition into spring. 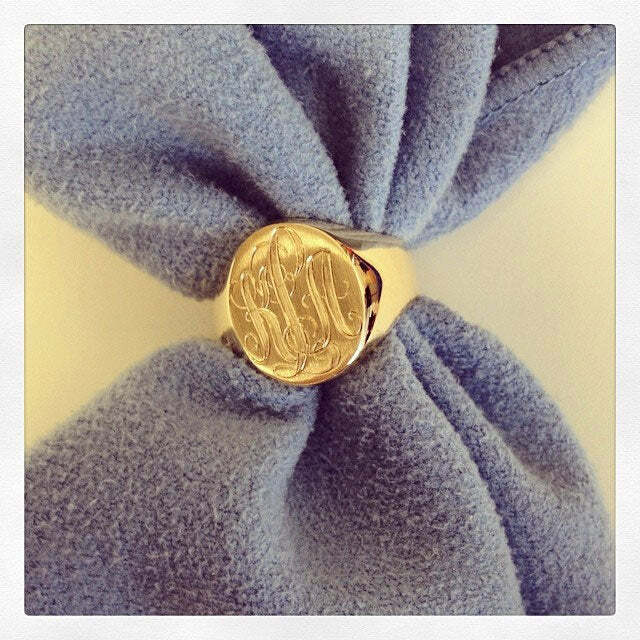 A gold signet ring can be worn with any kind of outfit, including work attire, evening attire, or daytime attire. We offer computer, laser, or hand-engraving and allow up to three initials to be added to the face of the ring. The hand-engraving option is my favorite because I feel as though it creates an heirloom quality piece. For the lady that can spend a little bit more, I would highly recommend a diamond tennis bracelet. 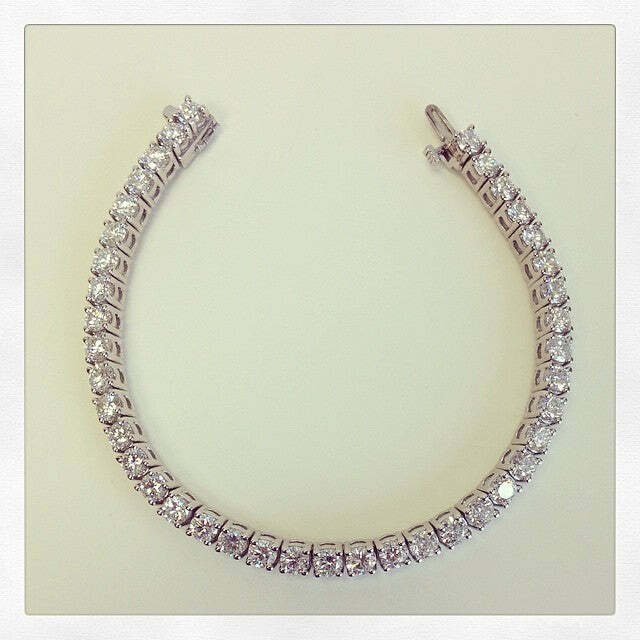 Our tennis bracelets are available from 2.00cttw up to 9.00cttw in three diamond qualities. This sparkle of the diamonds will brighten any night on the town. 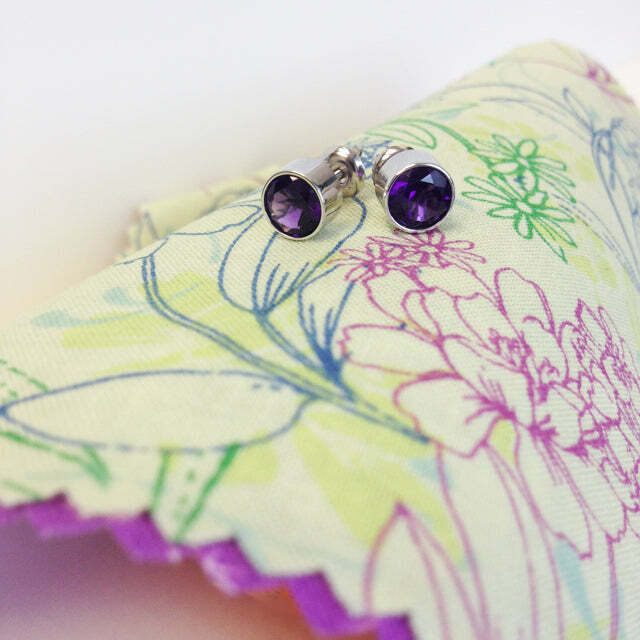 For a tasteful pop of color, which will illuminate even the rainiest of spring days, one cannot go wrong with a pair of our bright gemstone studs. We have a wide variety of setting styles, sizes, and natural gemstones for you to choose from.